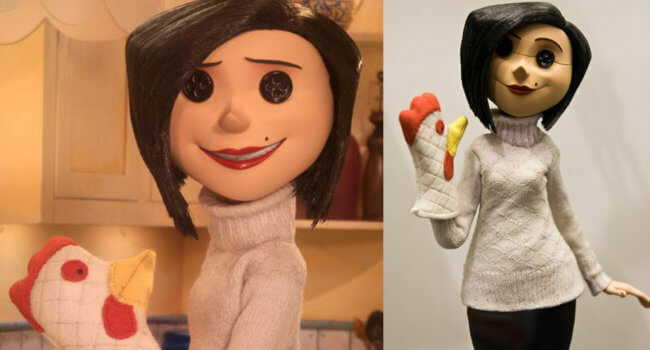 In the creepiest kid’s movie you’ll ever see, the Beldam (Teri Hatcher) is a creature that exists in an alternate world discovered by Coraline’s titular character. Posing as a more fun version of Coraline’s (Dakota Fanning) mother, the Beldam in its true form is a tall and willowy spider-like creature who kidnaps children and loves them obsessively until they die. 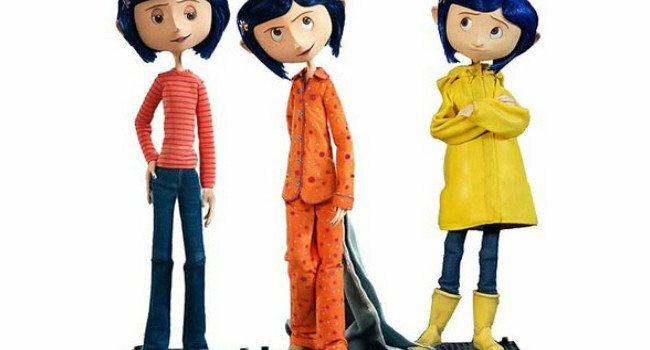 The main physical difference between Coraline’s true mother and the Beldam in her mother’s form are the two shiny black buttons that cover her eyes.